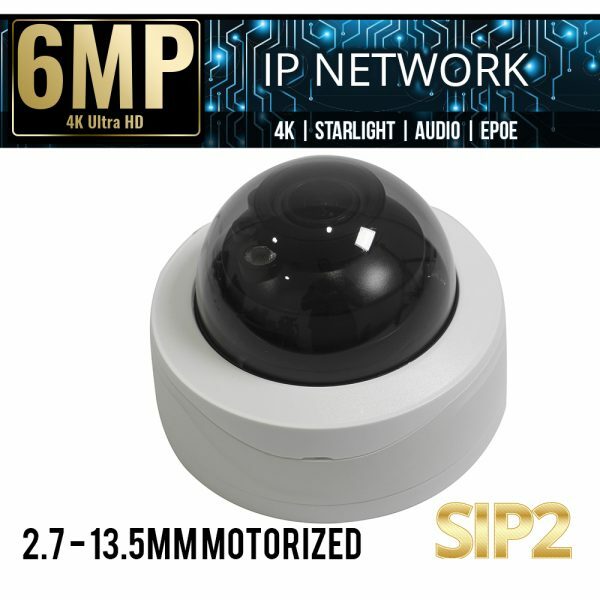 The ELI-SIP2-VD6S-312MRA, our latest SIP2 series vandal dome security camera, it provides 6MP resolutions and is loaded with features and protection. 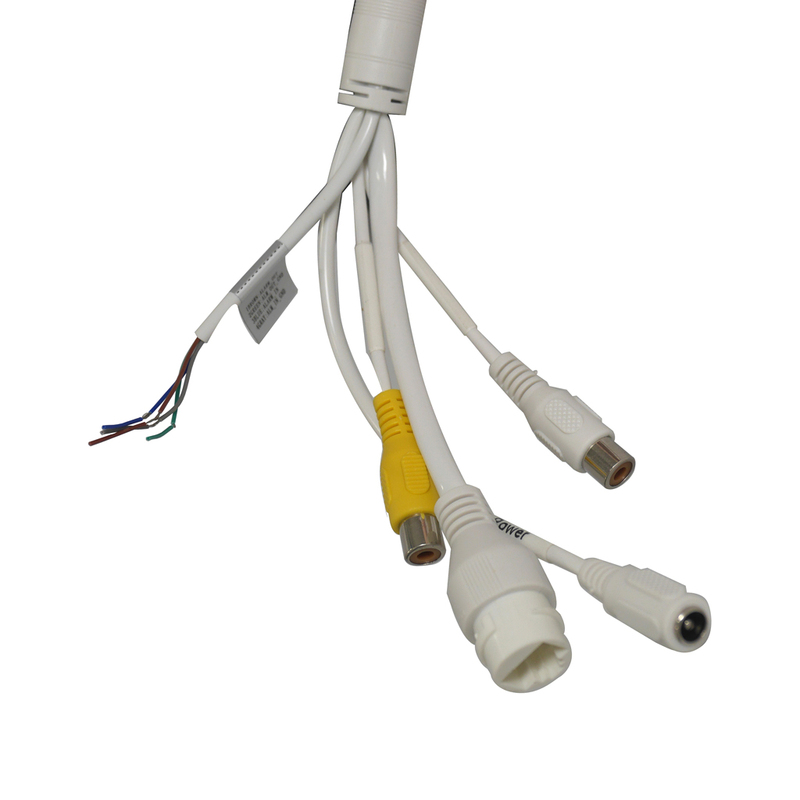 The ELI-SIP2-VD6S-312MRA is suitable to be installed in most environments, indoor and outdoor. 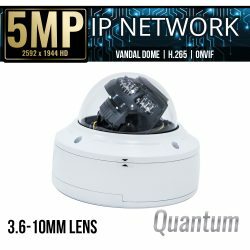 The camera is rated IP67 and has been tested, it will stay protected from dust intrusion and water immersion, and it is IK10 Vandal Resistant, meaning that it is durable enough to take a beating and still function. 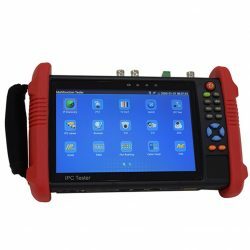 ePoE technology: ePoE technology enables the low voltage integrator to achieve full duplex transmission over 2,600 feet at a speed of 10Mbps, which is sure to prove to be a very cost effective! 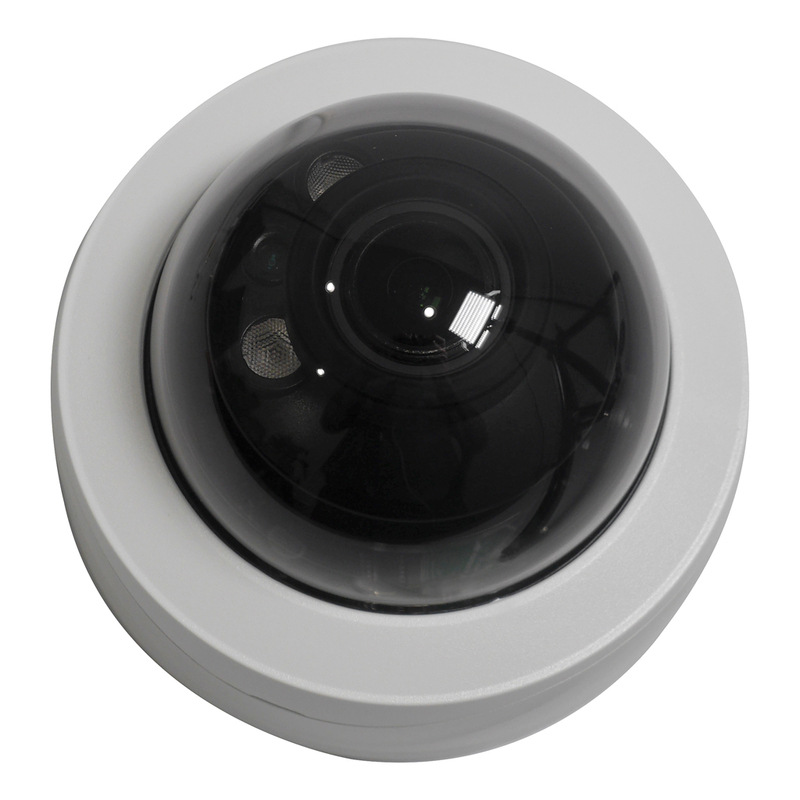 Customize your experience with the IVS (Intelligent Video System): Options such as Tripwire crossing alerts, intrusion detection, tamper detection, face detection while the camera monitors for abandoned and missing objects. 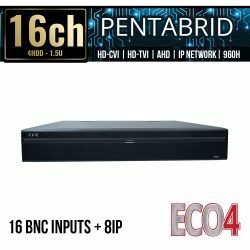 The ELI-SIP2-VD6S-312MRA also features a H.265+ video compression codec and is the latest video compression available. 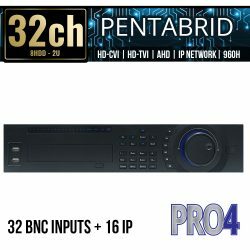 H.265+ reduces bit rate and storage requirements by up to 70% when compared to standard H.265 video compression. Using this setting will help to reduce network strain and storage space by reducing file sizes. 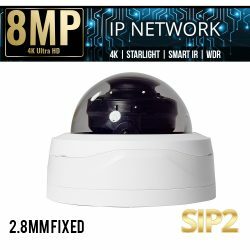 With a 6MP camera, you’ll be able to see what’s going on at your home or business at resolutions up to 3 times standard 1080p and 6 times 720p. The ELI-SIP2-VD6S-312MRA’s 2.7-13.5mm motorized zoom lens allows the user to zoom without having to worry about pixelated images. 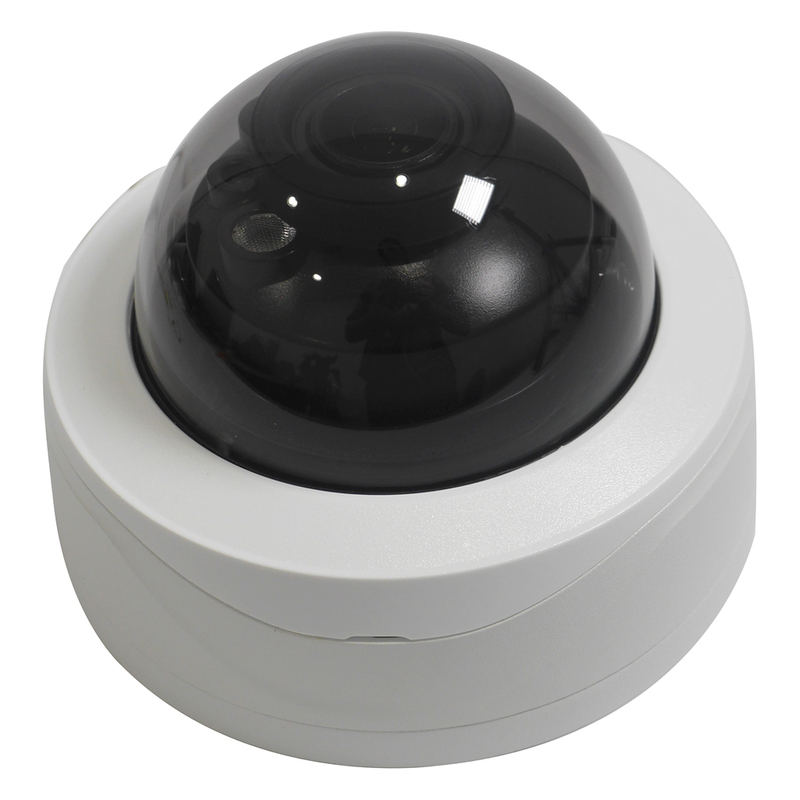 ELI-SIP2-VD6S-312MRA features Starlight™ Technology and Smart IR, capture clear and color video for longer periods with less light. The Starlight™ sensor uses the available light more efficiently so that your video will remain in color without the need for IRs. 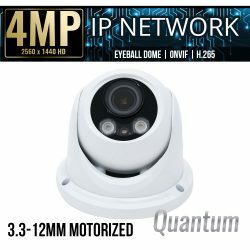 Once there is no ambient light available, the IR will turn on and you will be able to see in black and white up to 164 feet away in low light or total darkness. 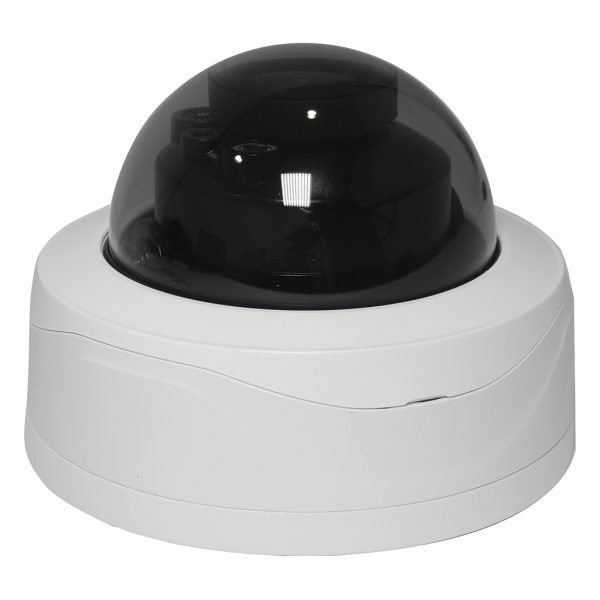 We back the ELI-SIP2-VD6S-312MRA security camera with our eline Technology warranty and provide U.S. based technical support. 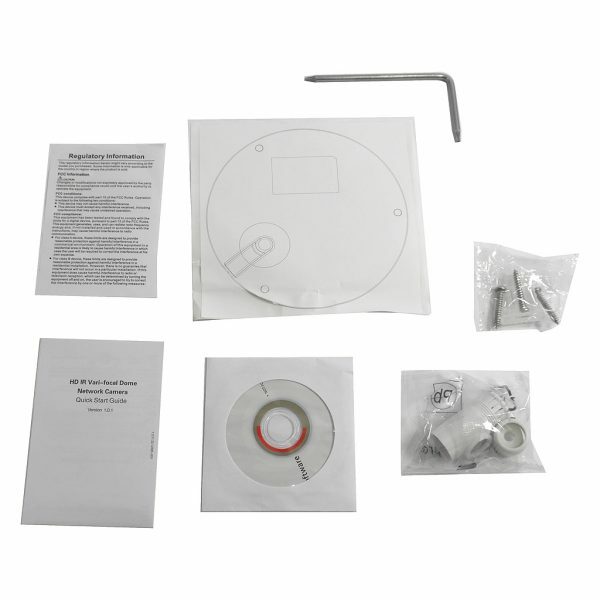 SKU: ELI-SIP2-VD6S-312MRA. 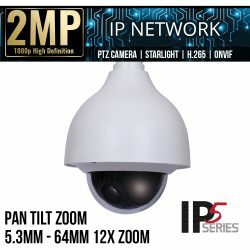 Categories: Browse by Series, SIP2 Series, Security Cameras, IP Network Security Cameras, Starlight IP Cameras, 6 Mega Pixel IP Network Security Cameras, 4K Security Cameras Ultra HD, Vandal Dome IP Cameras, Motorized Zoom IP Cameras, SIP2 Series IP Cameras.